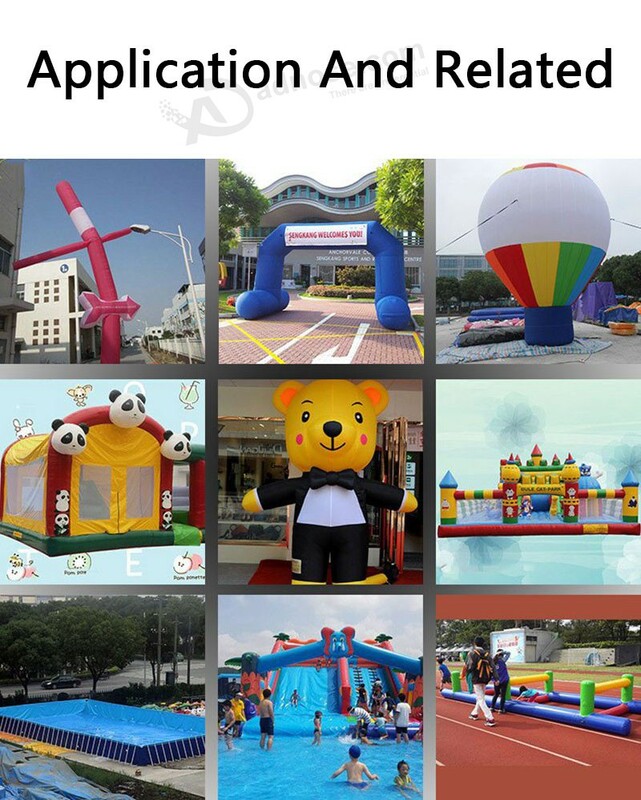 Application Promotional activity, fair sign,etc. 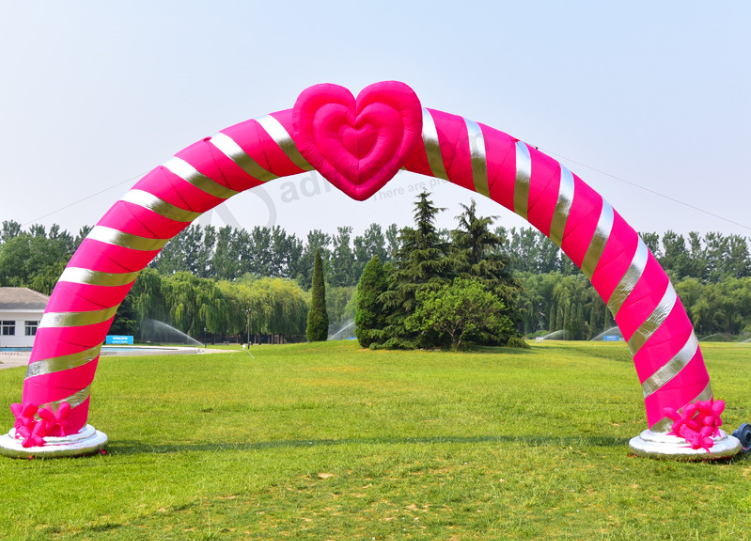 Printing Your logos or other artworks could be printed on the product with high quality digital printing and screen printing. 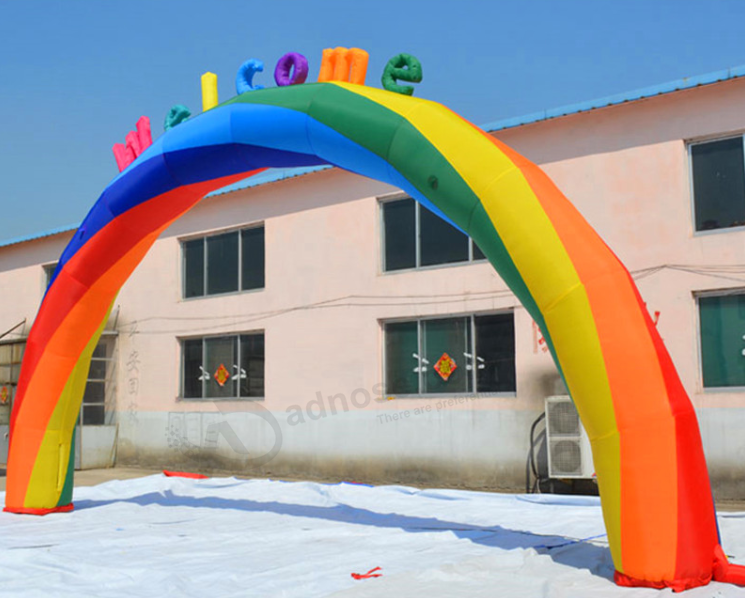 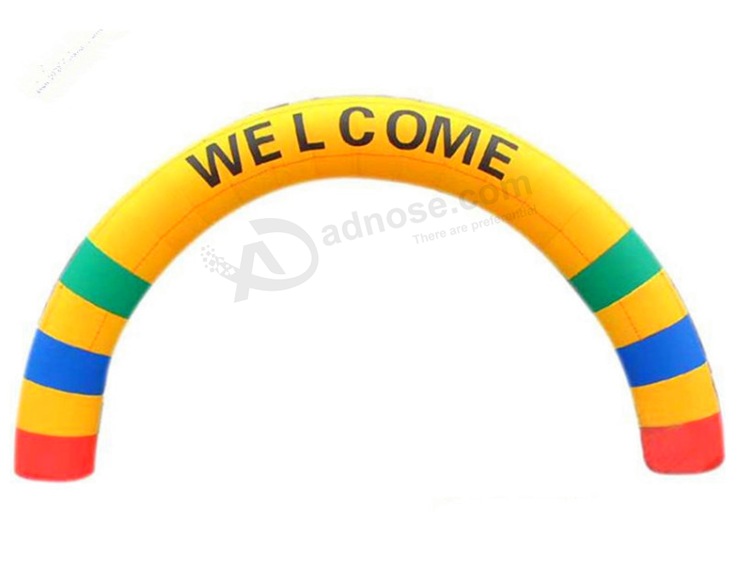 More than 15 years experience in inflatable industry. 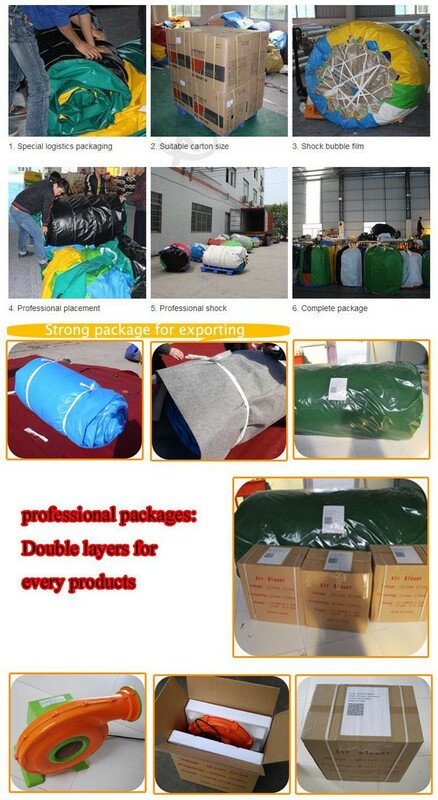 If we can be any of help,pls kindly contact me!